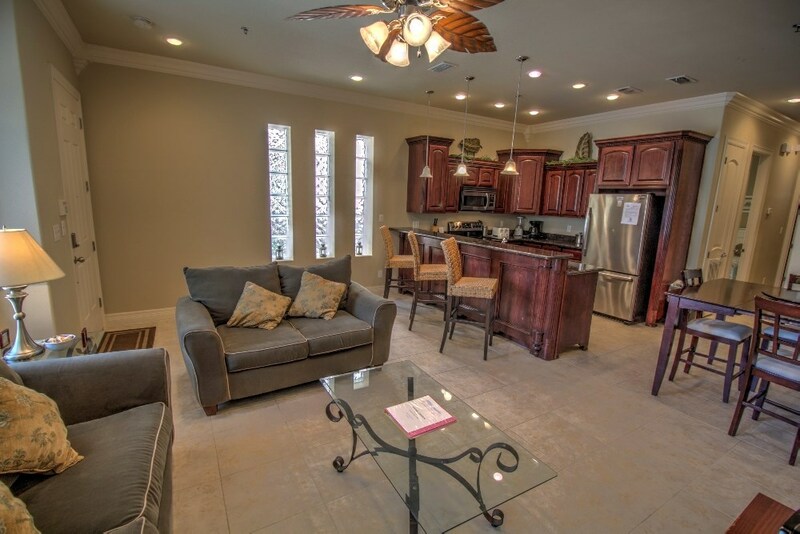 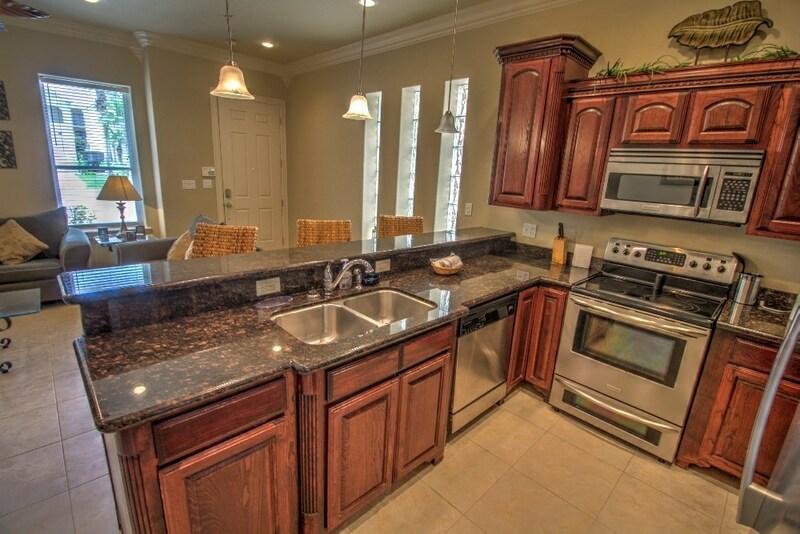 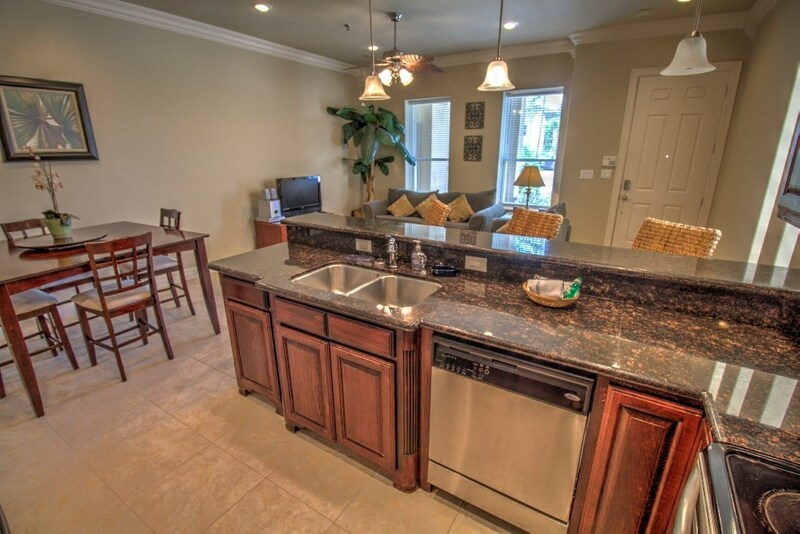 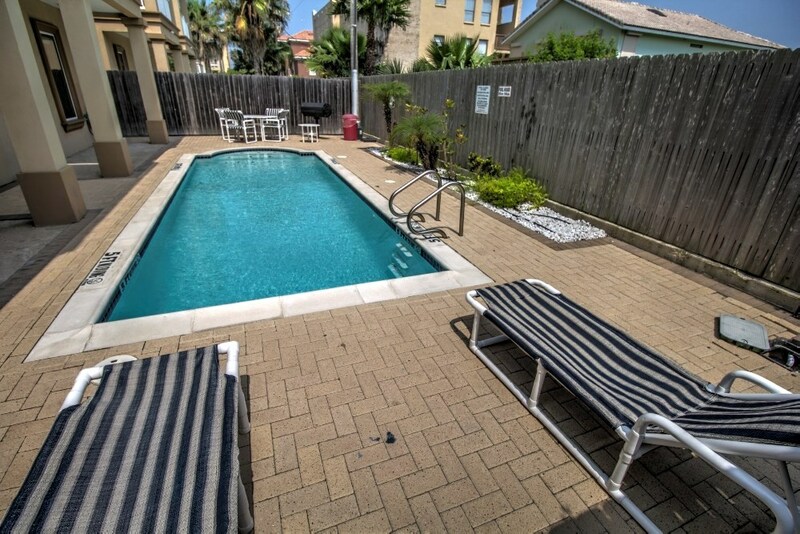 Surfside Landing #1 features over 1000 square feet of living space, granite counters, stainless appliances, custom cabinets, high ceilings, crown molding, and tile floors throughout the unit. 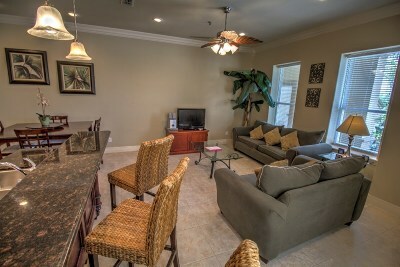 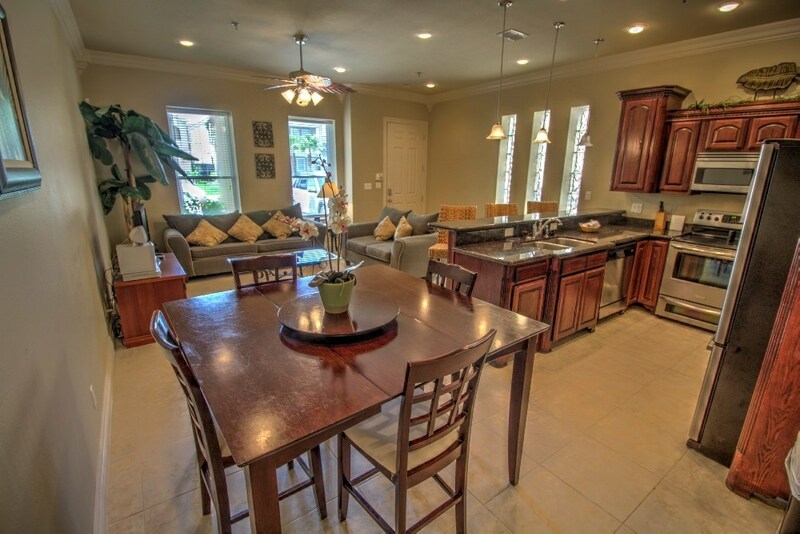 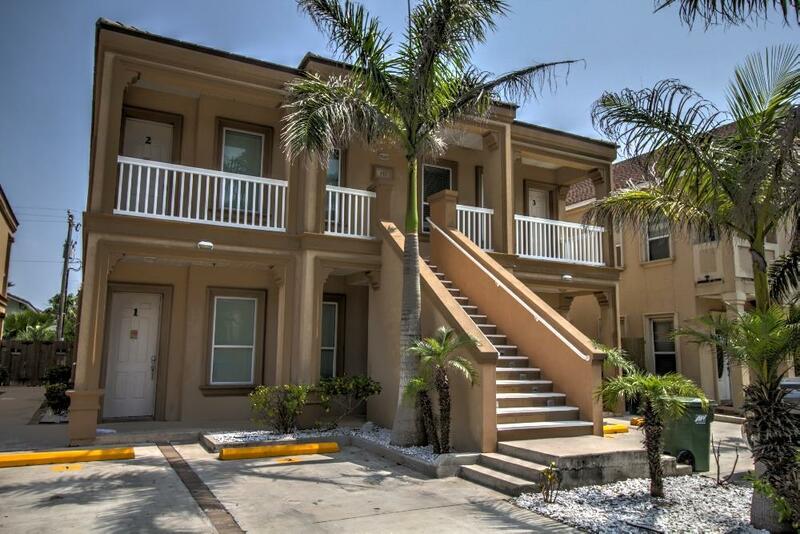 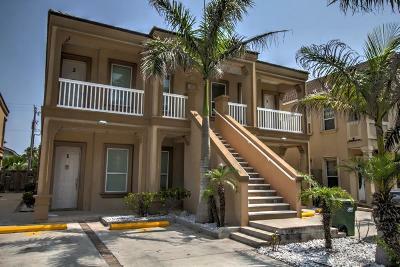 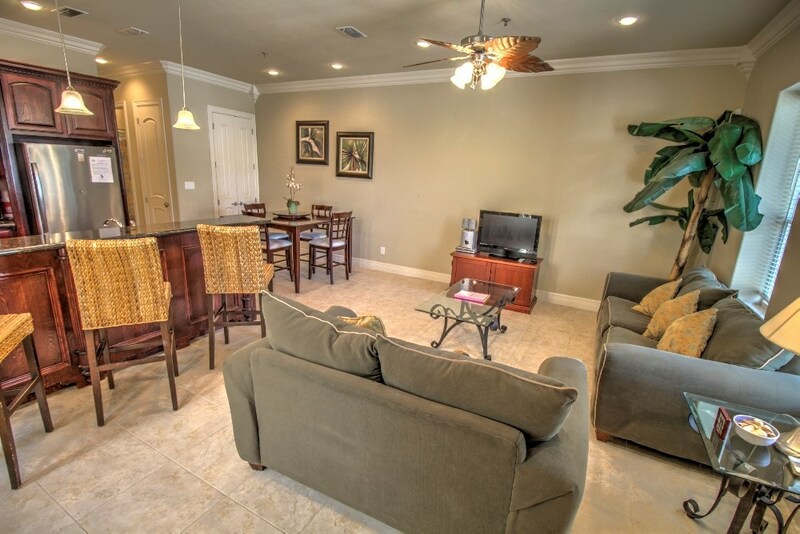 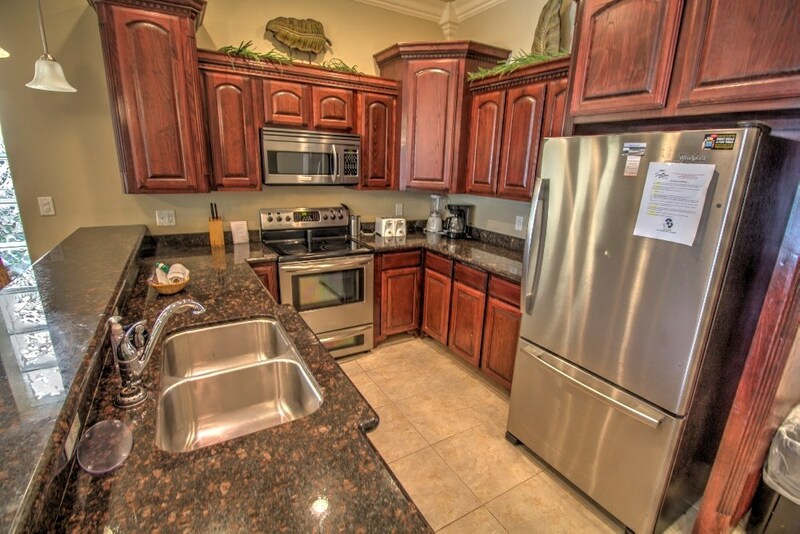 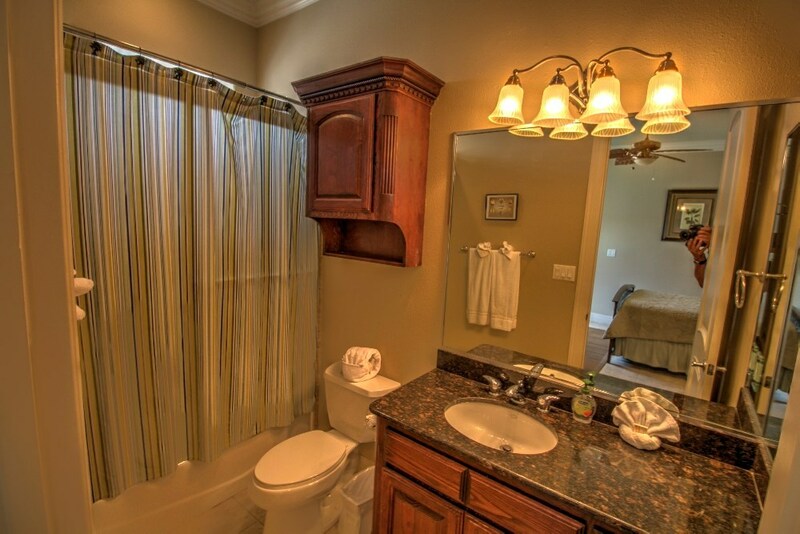 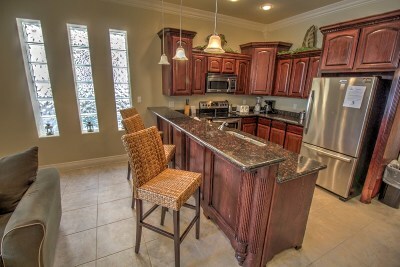 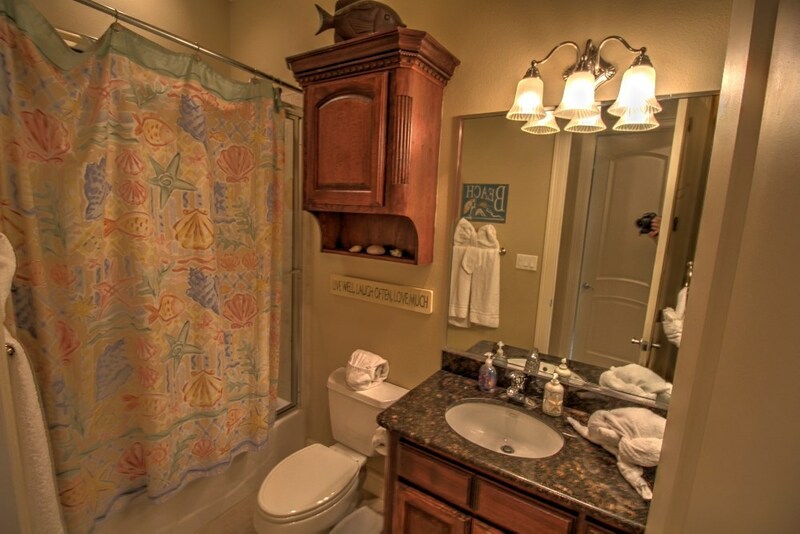 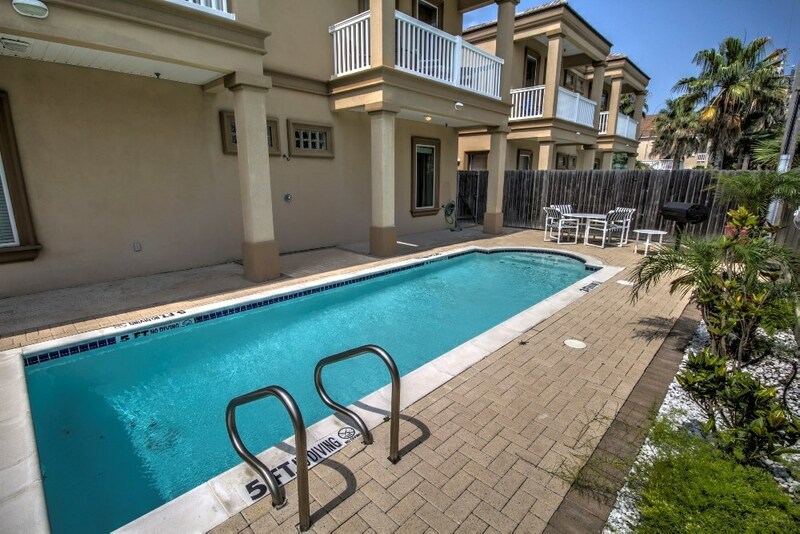 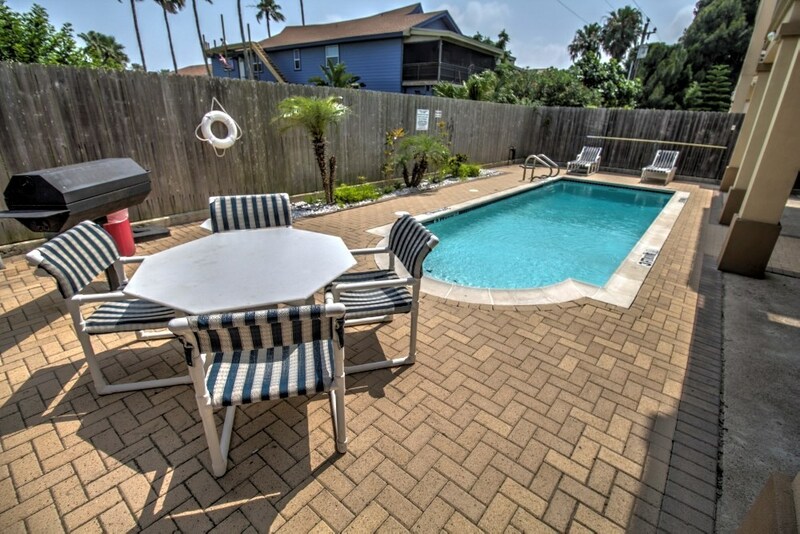 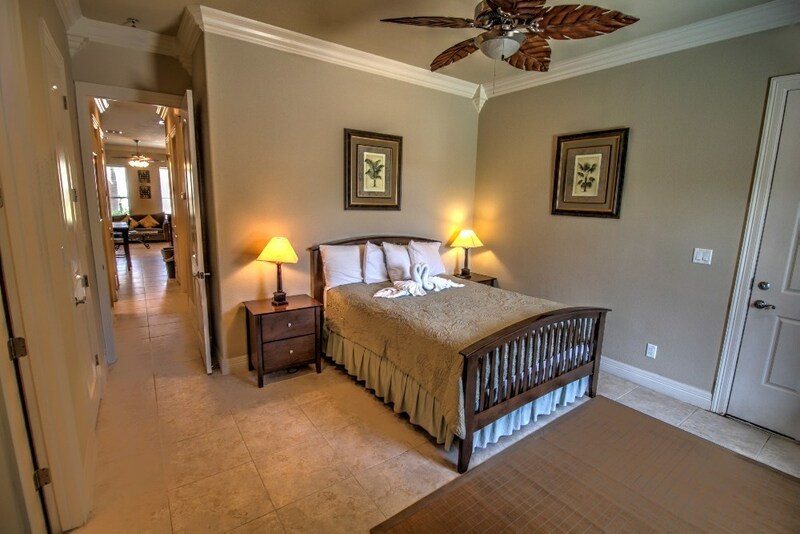 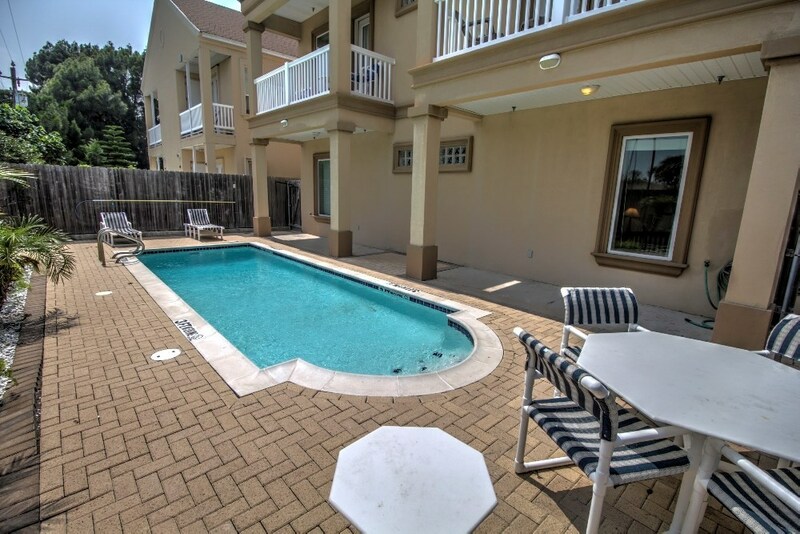 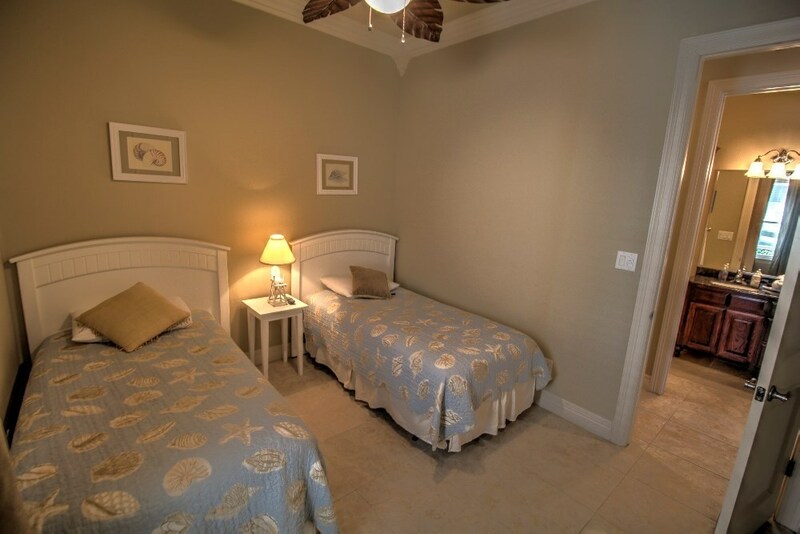 This condo is finished out very nicely, and it's a very short walk to the beach. 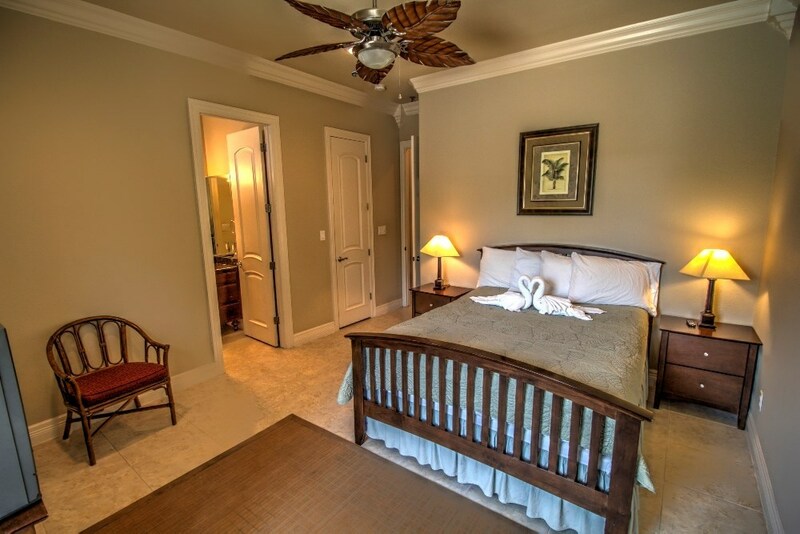 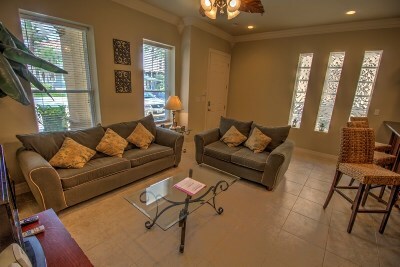 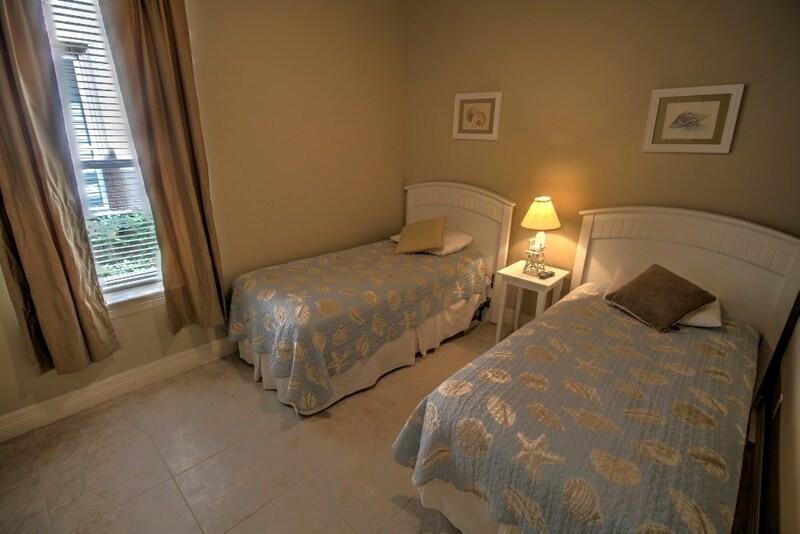 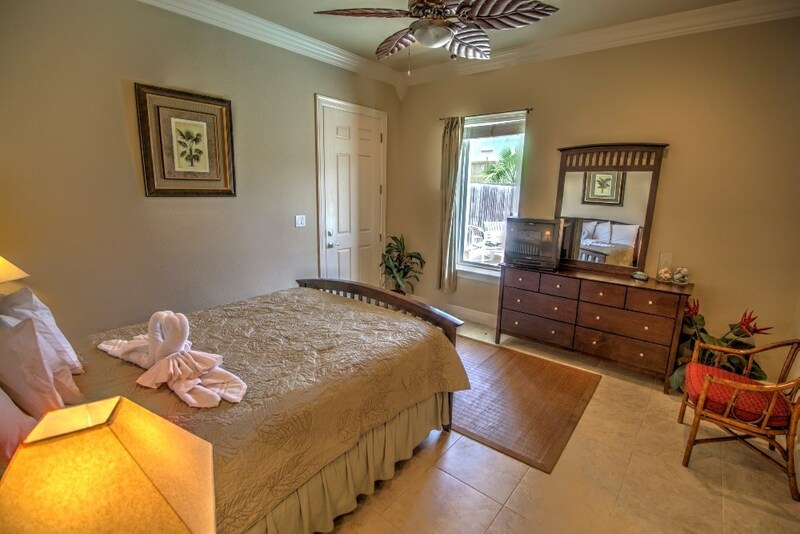 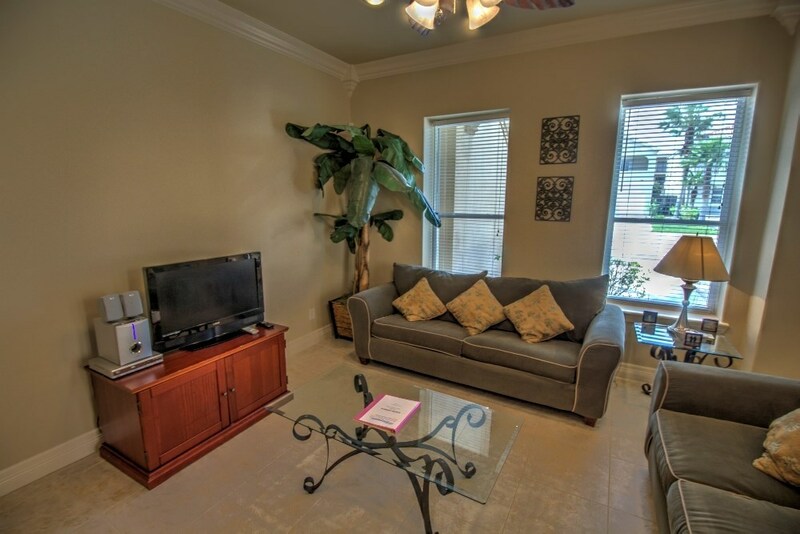 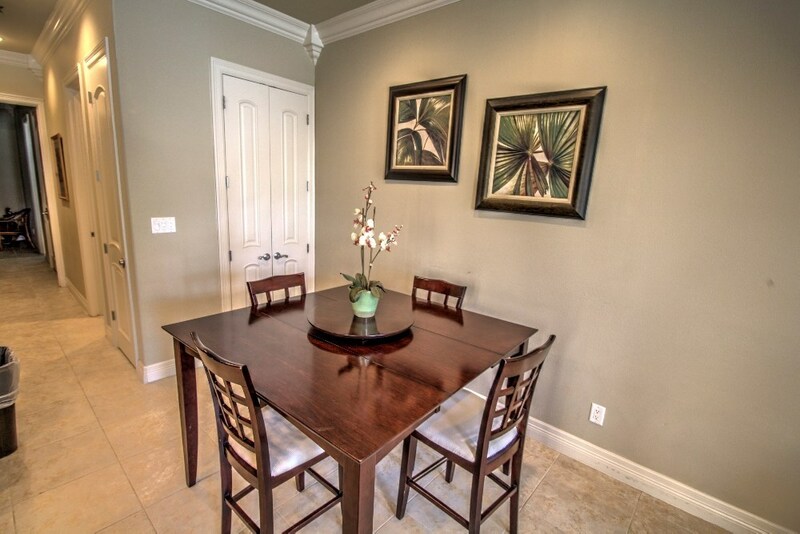 Walking distance to several restaurants, and is offered completely furnished and decorated for your convenience.